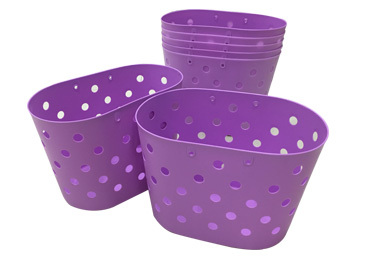 To the household plastic mould, the basket mould is covering a big range. 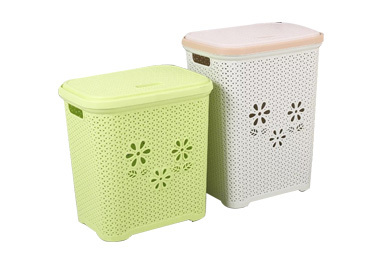 Such as plastic laundry basket mould, plastic picnic basket mould or plastic baby use basket mould. 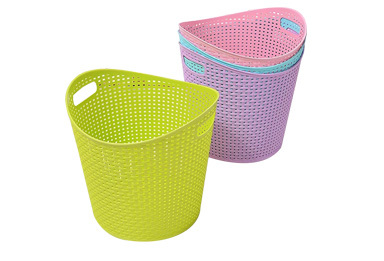 European market is raising for offering the plastic rattan basket, laundry basket with rattan design and so on. 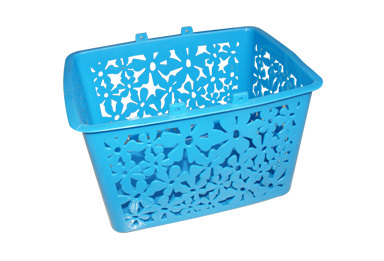 Colorful laundry basket mould is also very high precision mould. Sino Mould can offer you the topest quality and high speed injection, multi-cavities various basket moulds. Full automaticity Simple structure mould, Fine cooling system, Oil and water integrator is more convenient for application and operation.